Since buying a vehicle is already such a big investment, tacking on any extra purchases might seem like a waste of money. That’s one reason why at Wheel Creations PVD, we push customizing the factory wheels rather than buying an aftermarket wheel. But if you really want to radically alter the look of your car, you have to invest in the basics—and that starts with the wheels. The wheels are the most essential part of your car, as well as the part that can incur the most damage. Although it may seem sensible to stick with the stock wheels and save a little money, deciding to put new rims on your car can directly affect your vehicle’s performance, including braking, acceleration, overall handling, and gear shifts. For reference, the rims refer to the metal part of the wheel that the rubber sits on. 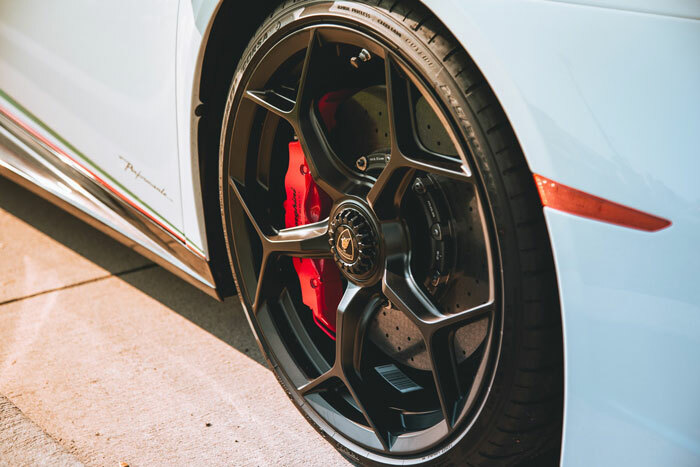 Considering the impact rims can have on your vehicle’s performance, it may be worth your while to put custom rims on your car, especially when you consider the many benefits a pair of new wheels can have. If ever you decide to sell your beloved vehicle, custom rims can massively improve the resale price. Rather than boring stock wheels, high-quality, well-designed rims can increase the life of your car, therefore increasing what other people are willing to pay for it. Factory wheels aren’t for every kind of driver. If you love off-roading or participating in a street race from time to time, you should consider putting new rims on your car. Stock wheels can compromise the integrity of your vehicle in unconventional situations, but custom rims can be chosen to fit your specific needs. Custom rims are available for a variety of drivers, allowing you to do what you love without worrying about ruining your vehicle. Last, but certainly not least, putting new rims on your car can massively upgrade the overall look and style of your vehicle. A stunning bright chrome or an intricate black creation can change the entire appearance of your car. Instead of boring stock wheels, you can choose rims that fit your personal style, allowing you to truly make your car your own. 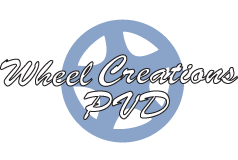 At Wheel Creations PVD, we put ourselves to work, adding custom finishes to the rims that you’ll love, whether those are factory rims or aftermarket rims. We use environmentally-friendly chrome finishing to make sure your rims can withstand the harshest of conditions. Reap all the benefits of custom rims by calling us at (562) 381-2670 or emailing us at sales@wheelcreationspvd.com to find out how to get the best PVD finish on your rims at the best price.